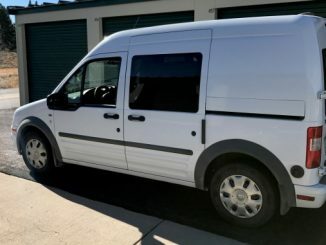 Location: Reno, Nevada | Ford Camper Classifieds: Class B Motorhomes, Conversion Vans and Custom RVs. Browse the most recent 10 listings below. Click on image or title for more information. For more ads, use numbered navigation at the bottom of page. Use the Search Box for custom queries or any of the links from Trim, Maker, Model Year or Location to help sort your results. Click the link below to list your Ford based camper for sale with us. 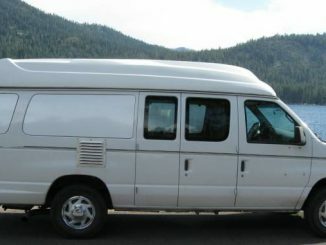 Learn more about the base models that make up the camper vans listed for sale on this site. From early Econolines to new Transits; we review the Ford van model history. Find links to sites about Campers and makers of Ford Camper Van Conversions & Custom Class B RVs.